Capt. Bill Pike with photos by Michael Cevoli. 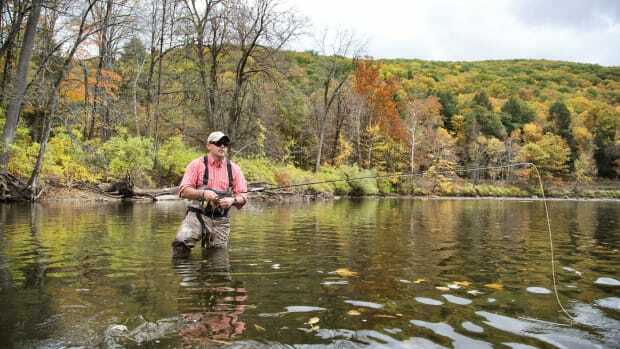 Veterans of wars 40 years apart find peace fly-fishing a New England trout stream. By Capt. Bill Pike with photos by Michael Cevoli.